Whether simple or complicated (such as braille embossing), we’ve been making custom folding cartons and chipboard boxes for over 90 years. 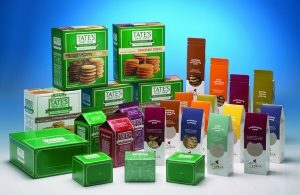 There is a reason why food packaging companies come to Carton Service. We help specialty foods sell with creative use of your box’s billboard space to unique structures which stand out on the retail shelves. Whether it is printing on foilboard or very heavy chipboard (that almost mimics corrugate for heavy products), whether it is special UV coating or ink, whether it is Braille or regular embossing, we can do it. Food packaging containers printed on milk stock can be challenging. If you need someone to help you with a certain size or quantity of cartons or with high impact graphics, we can help. 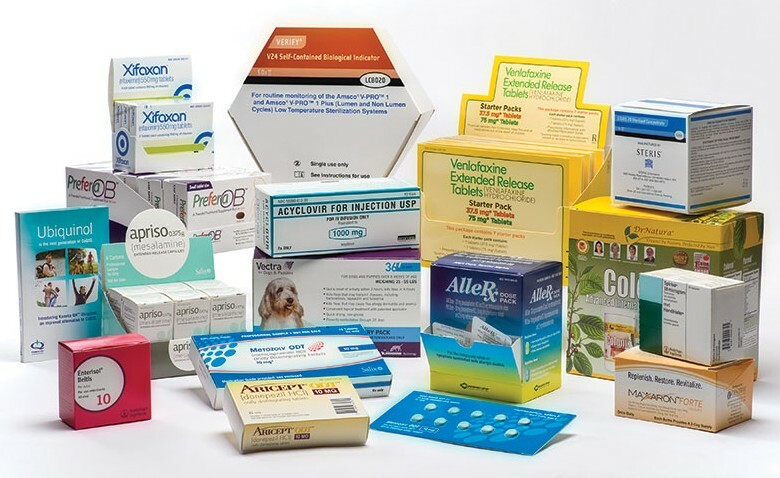 Carton Service does specialize in food, pharma and consumer product goods cartons, but we may be the right partner for your custom boxes too. 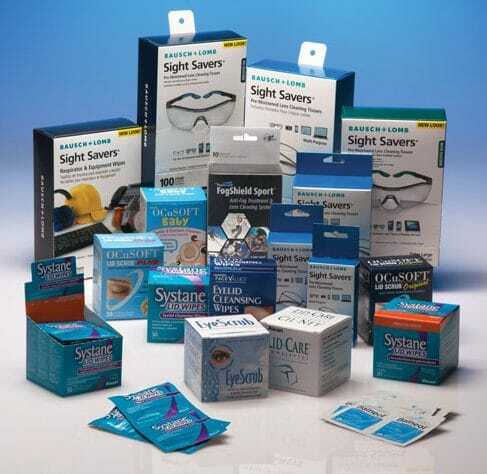 Child-resistant, senior-friendly, F=1 compliant, protective packaging for pharmaceutical, healthcare and medical devices is our specialty. Give us your most challenging issues and we will help you. 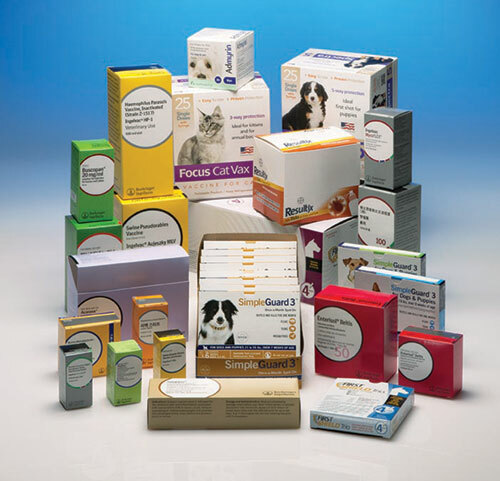 In addition to human pharmaceutical and medical packaging, we print a lot of animal health cartons which can pose unique dosing instruction challenges. Ask us about our expertise. Our ability to print high quality, crisp graphics on gable-top cartons – even on milk-stock – is appreciated by several customers who have had previous challenges getting high resolution graphics on this carton type. Folding cartons were first available in the 1860s. We started making them in 1926. How things have changed! With more fancy finishes and box styles than ever before, today’s custom box printing is a unique extension of your branding efforts and helps your packaging jump off the retail and pharmacy shelves. Some folks refer to folding cartons in a variety of ways such as paperboard boxes, cardboard cartons, chipboard boxes, printed boxes, custom packaging, custom milk carton, gable top cartons– all of these can mean the same thing – a thicker paper used to create packaging. Folding cartons are used by a variety of customers and especially by customers in the food and pharmaceutical industries. Why? 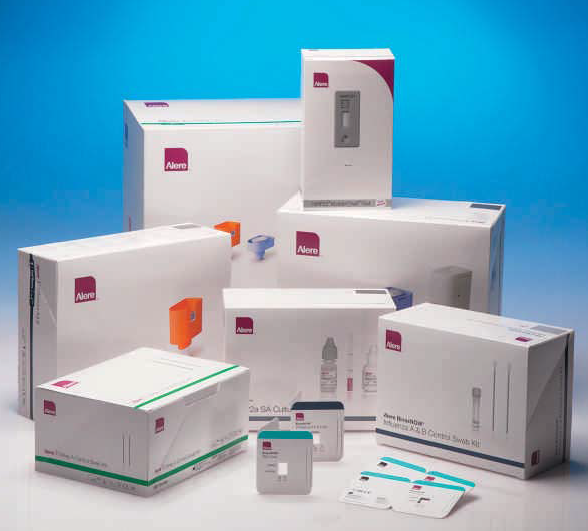 Because folding cartons can survive the retail and pharmacy life cycle of being stacked, shipped, stocked and displayed while still protecting the contents of your product. Your box will sit on the shelves looking as nice as when it left our state-of-the-art facility. Do you need a tuck end or an auto-bottom? Do you need dividers inside the carton? Do you need a flap or a clear, see-through panel? Do you need a satin or gloss finish? Do you need security tag labels or a serialized and aggregated product? Do you need Foil board printing, foil applications, embossing, UV printing or coating? 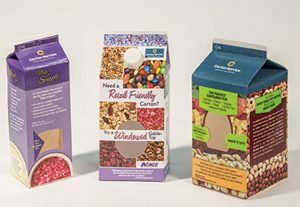 Do you need a gable top carton or custom milk carton for your dry packaged goods – a uniquely protective way to deliver items such as popcorn, cookies, or even pet food? If the answers to any of these questions is “yes,” then we can provide that product. So whether you need gourmet, gable-top, direct-food contact, liquid-fill, foil-board, sample-size, heat-sealed wallet card, child secure & senior friendly, safe or any other custom packaging, we can do it. We have some very fine competitors, but the reasons our customers keep coming back include our project management team. That team goes above and beyond every day to make sure your custom box printing gets the special attention it deserves. We start with a turn-key approach that begins with package design and engineering services – a team we call our Creative Services Team. It ends with a press department with 100s of years of experience – experience they can bring to your project’s total success. 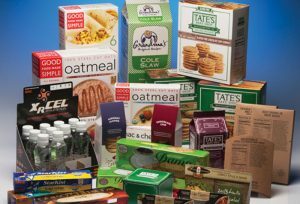 From box packaging design to custom box printing, your project will meet or exceed your expectations.